I am so blessed to be able to go back to Charlotte, North Carolina and not only visit friends and family, but also to have some amazing people to photograph. This last weekend I made the 4.5 hour drive up from Atlanta with three very important sessions on my mind. The first one was the final session in a one year newborn to one year portrait package. Christen, Nels, and their lovely daughter Amelia are so dear to my heart. Not only has Christen been my friend since high school (maybe middle school, but I don't honestly remember! YIKES! ), I was also entrusted by her to photograph her gorgeous wedding a few years ago. Her husband, Nels, is a silly, hilarious dad, and the two of them are the perfect pair for their extremely curious daughter, Amelia. I have LOVED watching this little nugget grow up over the past year! Here is probably my favorite image from the session. What a little frosting monster!! The next session on my schedule was the main reason for the trip in the first place. My gorgeous best friend Rachel is pregnant with her second little blessing (and first girl! 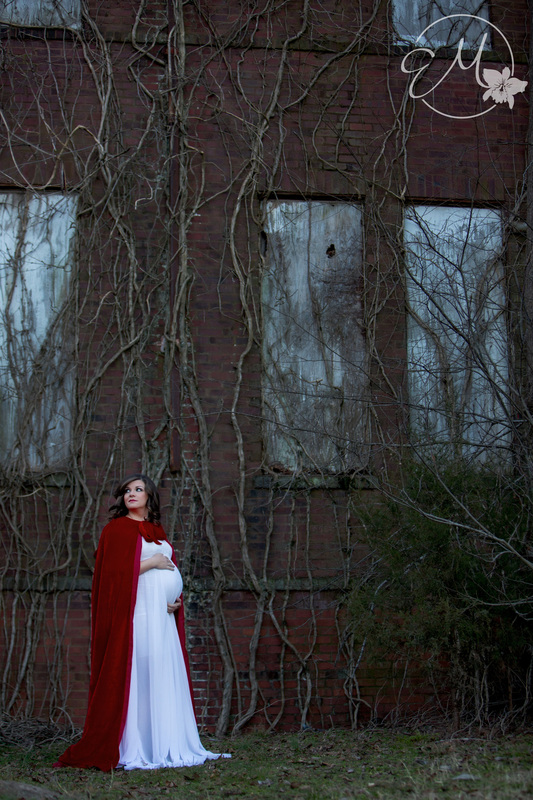 ), and we had been planning this session since she first found out she was pregnant! Rachel, Ryan, and their son Ian all got their own family session for the birth announcement, so Rachel was all to herself with the maternity session. She is one hot momma and as much as I want to share the more traditional portraits we took, I am sharing this one. It's a little out of my norm, and I just love it so much! My last session of the weekend was another past wedding couple! Lauren & Steven got married about 5 years ago now, and their wedding was so amazingly beautiful, I still remember the whole day. Well, they had this little guy 3 years ago, and I got to photograph him when he was a baby, but I was so shocked to see how big he had grown! Jackson is a hilarious little ball of energy and Carolina Panther's pride! We took a lot of family portraits, but this one is hands down my favorite of Jackson, aside from a few I have of him doing the touchdown dab! It was such a nice trip up to see old friends and my family, and I cannot wait to go up again! Keep an eye out this week and next for the full blogs from each of these awesome sessions!